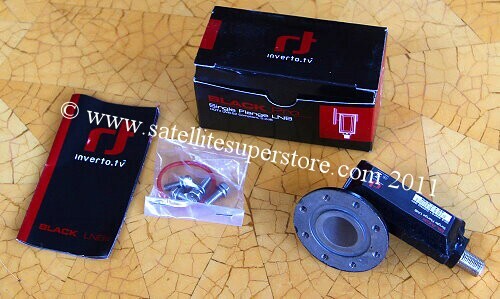 Inverto C120 flange Black Pro LNB Invacom C120 flange LNB. LNB advice Ku Band LNB menu page. 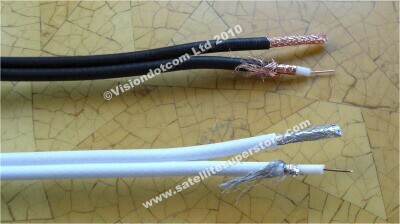 C Band LNB menu page. 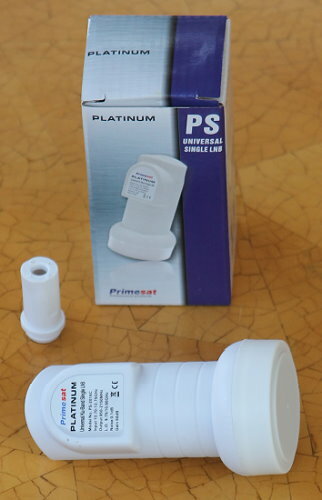 Primesat Platinum 0.1dB Single LNB. Weatherboot included. This is highly recommended professional quality product. 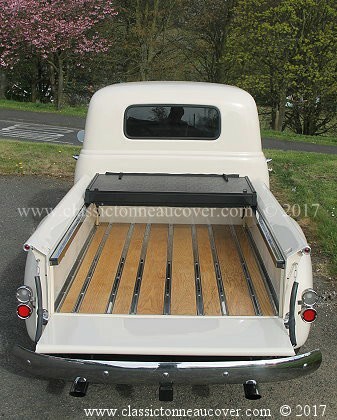 Special offer - also free delivery to Southern Ireland. at certain frequencies but the trick is to achieve low noise levels over a wide range of frequencies. Inverto are very effective at this approach. Highly recommended. 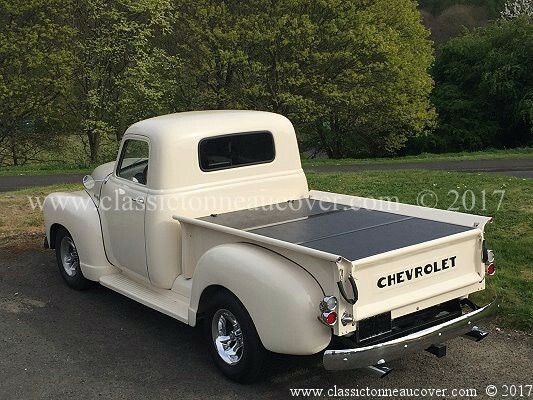 C120 flange. Ideal for both short and long cable runs. 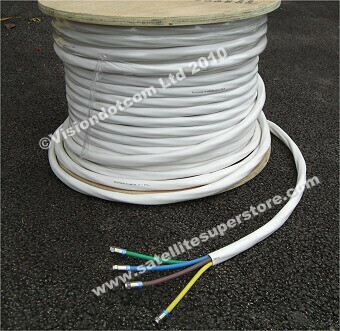 (even up to 70m with good cable) High output. experience to produce a range of LNBs to the very highest of standards in low noise performance. noise levels over a wide range of frequencies. Inverto are very effective at this approach. Model SNF-031. Very low noise. Great price. Boxed. LNBs are high output and can drive a signal down much longer cables than the Invacom. down much longer cables than the Invacom. 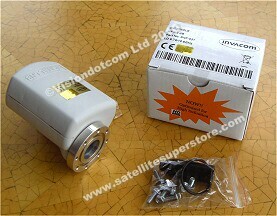 Inverto narrow feed single LNB. 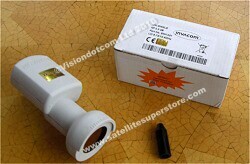 The LNB neck is only 23mm and the feedhorn cap is only a fraction larger. 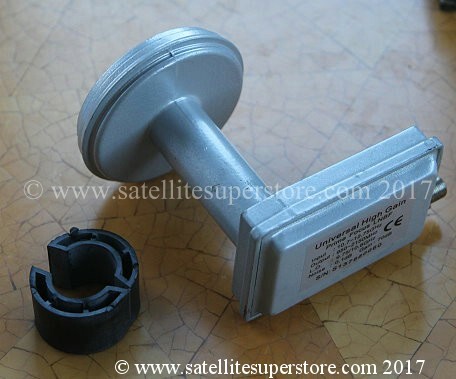 Or, 3 satellites that are very close together - e.g (19E and 16E and 13E using the Inverto Multibracket. 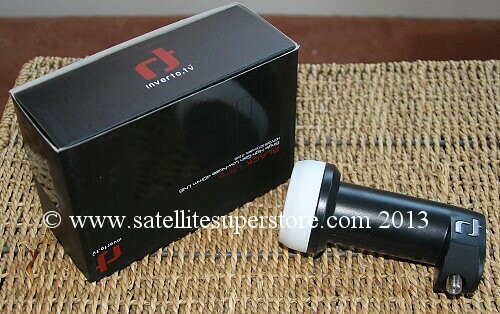 This LNB is ideal for use with the Inverto Multiconnect systems. 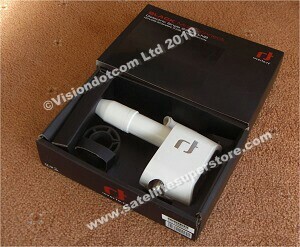 This LNB comes in a very attractive presentation case. together on a multi LNB bracket. 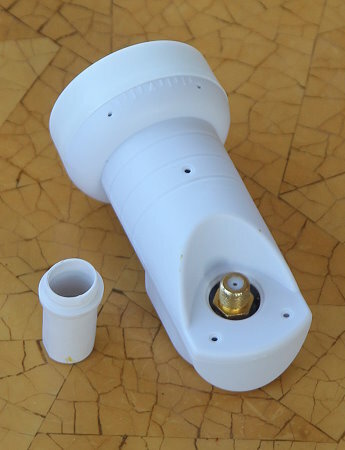 The narrow feed Inverto LNB is a significant step forwards in narrow feed technology. 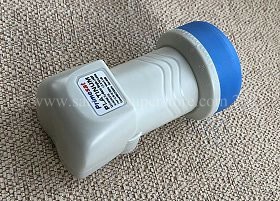 Primesat prime feed 0.1dB single LNB. Designed for prime focus dishes. Integrated feedhorn with scalar rings. Model PR-PFLNBF. Designed for prime focus dishes. 23mm or 40mm neck. Most prime focs dishes are 23mm. High gain low noise. Ideal if the prime focus dish does not have a feedhorn. Low cost solution. Scalar rings reduce "noise" on prime focus dishes. Universal fit. 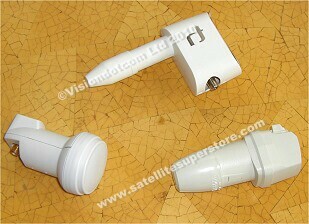 Universal LNB for Ku band. The white cap stops the spiders from getting into the feedhorn. Please note you may also need a feed support boss if your dish does not already have one fitted. 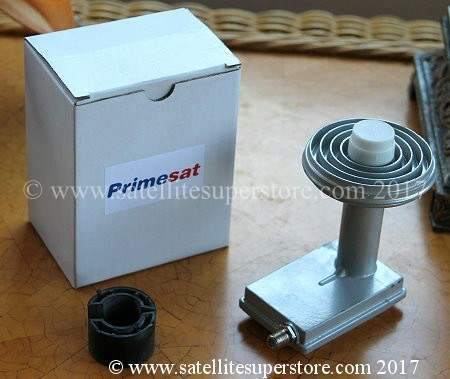 Primesat PR-PFLNBF 0.1dB single LNB with integrated scalar ring feedhorn.